Rich in history and located on the edge of our state’s capital, Virginia is home to all the beauty and rich culture that the United States are known for. 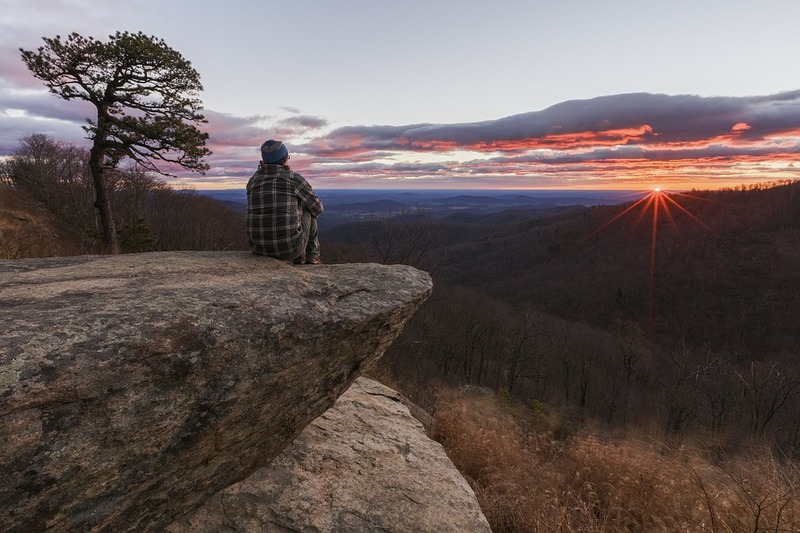 Home to some of the most beautiful beaches on the east coast, Virginia is also home to many state parks, forests, and many more scenic outdoor spots. The state is also home to some of the liveliest cities on the east coast, where you are sure to experience amazing art and culture. A multitude of potential students come to Virginia each year for the great higher education facilities, including the University of Virginia and James Madison University. Find the perfect home in Virginia today with the help of Federal Home Loan Centers. Check out the list below for loan limit information on your potential county. For more information on FHA loans, check out this article.